Collin needs to make it through his last three days of probation for a chance at a new start. But his fast-talking childhood bestie, Miles, is a magnet for trouble. They work as movers, hitting the streets of Oakland with a 24-foot truck, watching their home become the trendy spot in the rapidly gentrifying Bay Area. Bound by the lively, thrilling and sometimes dangerous city that reared them, the neighborhood changes suddenly expose their differences, and sets them on a spiraling collision course with each other. 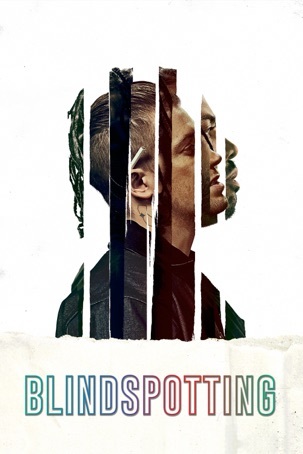 Bursting with energy, style, and humor, Blindspotting unravels today’s intersection of race and class with urgent and poetic justice.